The church congregation is looking to sell off approximately 2.25 acres of unimproved land without builder tie-in. Utilities available. Located close to Concord Rd in Aston. Near schools, public transportation, shopping, The Sun Center Studios and I-95. Surrounded by other residential developments. Subdivision plan has not been initiated by the owner. Purchaser will have to do their own due diligence with the township in order to complete the subdivision. New owner would be responsible for getting subdivision completed and can possibly take a credit for the costs against the sale price. Taxes will have to be computed based on the final plot. None Available is a subdivision within the city of Aston, Pennsylvania. There are currently 16 Homes for Sale within None Available, with asking prices ranging from $29,000 to $499,000. The average list price per square foot of the available inventory in None Available is $3, which is below the Aston average of $5. Recent comparable homes have been selling for 97.33% of their asking price. Waterfront homes represent 0.00% of the available None Available inventory. The population of Aston, according to the 2010 Census, is 16,592. The total number of households in the zip code of None Available is 7,708, with an average household size for of 2.62 people. The total number of renter households within the zip code of 19014 is 1,022, which means that 86.74% of households in this zipcode are owner occupant households. 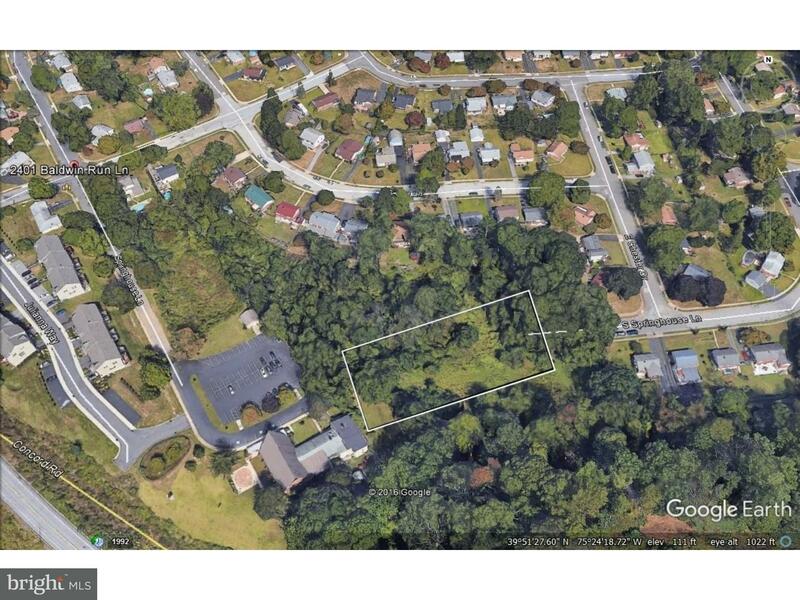 00 S SPRINGHOUSE LANE , Aston PA 19014 is a Land, with 0 bedrooms which is for sale, it has 98,010 sqft, 98,010 sized lot, and 0 parking. A comparable Land, has 0 bedrooms and 0 baths, it was built in and is located at 00 CONCORD ROAD ASTON PA 19014 and for sale by its owner at $ 29,000. This home is located in the city of ASTON , in zip code 19014, this DELAWARE County Land, it is in the NONE AVAILABLE Subdivision, and NONE AVAILABLE are nearby neighborhoods.